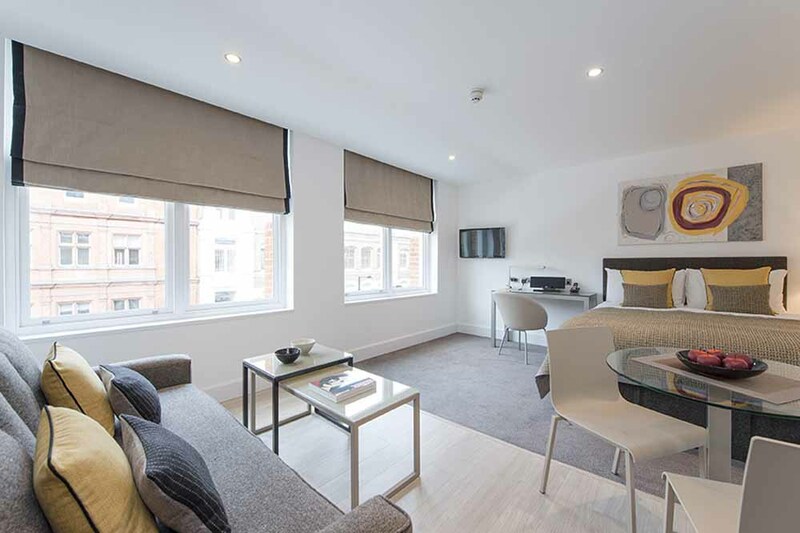 Make London home and enjoy all that this vibrant international city has to offer at your own pace from the comfort and convenience of a long stay serviced apartment in London. Unpack your suitcase and start living straight away. This style of accommodation gives you the flexibility to stay as long as you need with inclusive utility bills, internet connection, full kitchens and laundry facilities and best of all, more space. They come in various sizes too, so there is something for the solo traveller, couples, families and even large groups of friends who want to stay together. 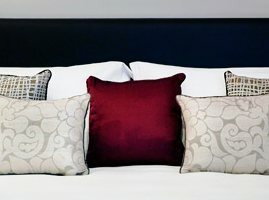 All the long stay hotels in London in our portfolio are professionally cleaned and fully furnished with all the modern amenities you could need. They also come with weekly or daily housekeeping services so you can always expect to find a fresh homely environment. Many offer a variety of hotel-style amenities and all are located within easy reach of local transport links so getting out and about is never a problem. We also offer flats to rent in London for short stays that are suitable for solo travellers, families, couples or business travel. What's included in a long stay serviced apartment? 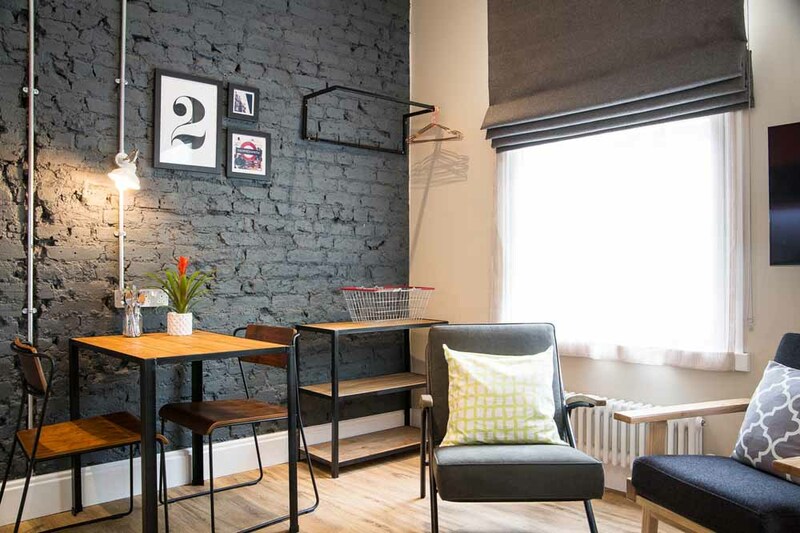 All our serviced apartments for long term stays in London come with spacious living and dining areas where you can socialise, relax, work or unwind. They are not shared communal spaces and offer the privacy you need to feel at home. 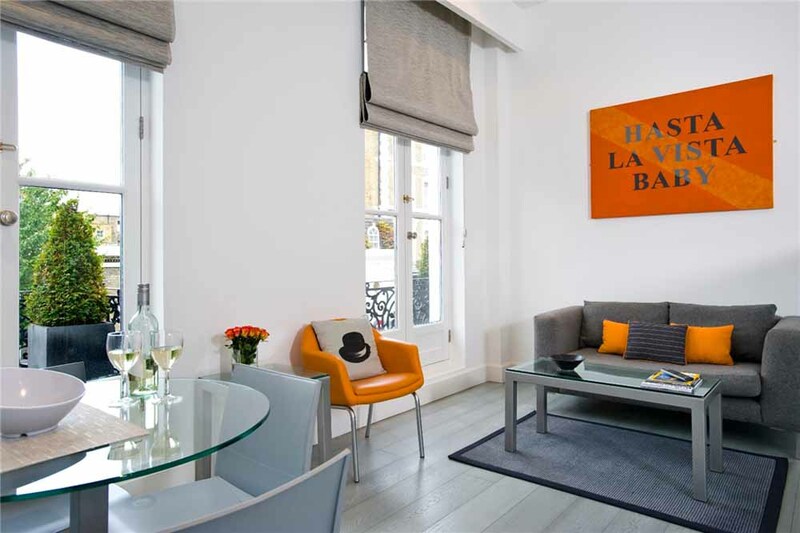 A minimum of once a week maid service is included when you book any long term serviced apartment in London. It involves cleaning the entire apartments, emptying out the bins, changing the bed linen and towels and tidying up the kitchen area. A fully equipped kitchen is provided in all the apartments and among other things includes a sink, hob, microwave, fridge/freezer, and cutlery and crockery for the maximum occupancy of that apartment. Some kitchens are custom fitted or open-plan in their layout and many also include a dishwasher, an oven, a breakfast bar, kettle, coffee machine, toaster or a wine cooler. We think this is one of the best benefits of a self-contained long term serviced apartments, the convenience of having a washing machine or washer dryer to do the laundry. Depending on the building or management company, some apartments have access to a variety of on-site or sometimes off-site hotel-style facilities. For example, a concierge, a swimming pool, a gym, a restaurant, ternnis courts, communal gardens, car parking etc. 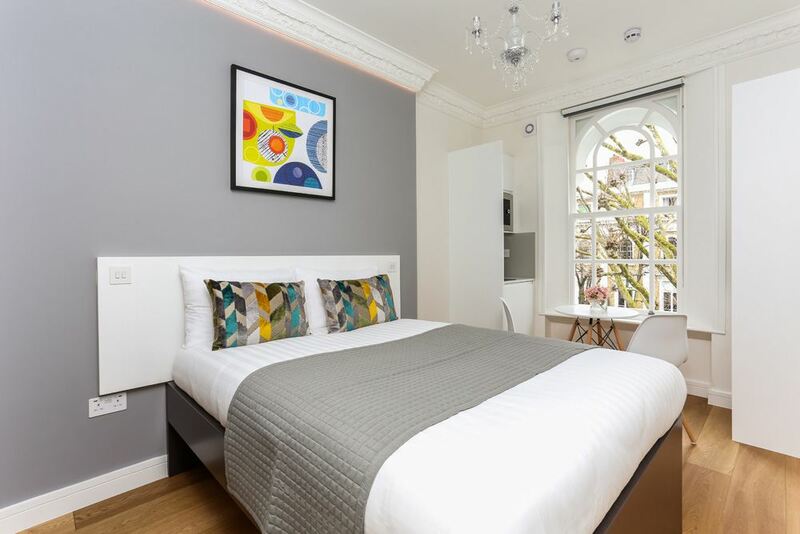 All the long term London serviced apartments advertised on our website are let out professionally and come with hotel-grade fresh and clean bed linen and towels when you check-in. 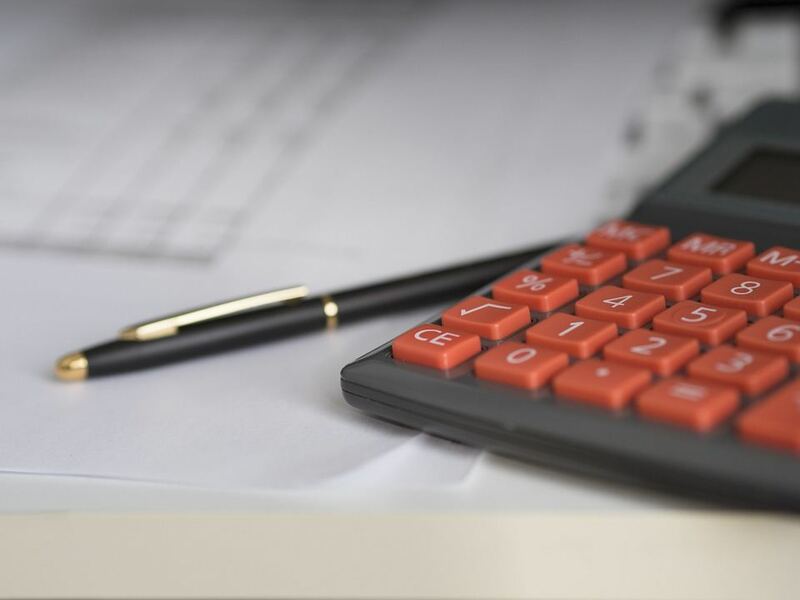 Our local experts are specialists when it comes to arranging long term serviced apartments in London and can offer discounted rates for various locations across the city. 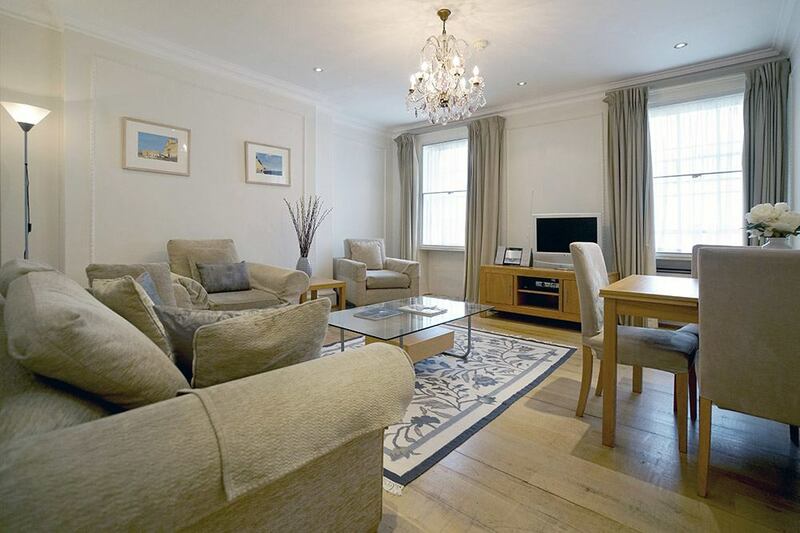 We also feature a prestigious collection of Luxury serviced apartments in London.